What devices do I need to read an ebook? How many titles can I check out at one time? Can I read my ebooks on more than one device? Where can I get help with my ebook or ebook reader? Where do I find audio books? How do I check out electronic audio books? How do I return an audiobook? Can I listen to my audiobooks on more than one device? Where can I get help with my audiobook or audiobook player? Where do I find streaming videos? How do I watch eZone videos? How do I return eZone videos? Where can I get help with eZone videos? eZone is an online service offered through the public library that provides access to ebooks, audio books, and streaming videos. An ebook is an electronic version of a traditional print book. 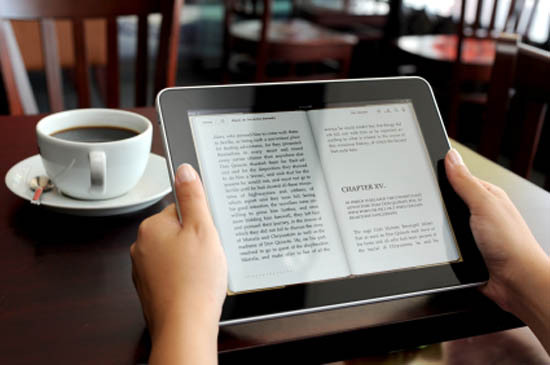 To read an ebook, you can use an ebook reader such as a Kindle or a Nook, your computer, or a smart phone. Go to https://riezone.overdrive.com Sign in with your library card number and pin number. When you see a book that you would like to check out, click on the title and select “Borrow”. If it says “Place a Hold” instead of “Borrow” below the title, the item is checked out to other patrons. Check back at another time or place a hold on the title. Download the title onto your device or read in your browser. A web browser is an application used to access and view websites. Common web browsers include Microsoft Internet Explorer, Google Chrome, Mozilla Firefox, and Apple Safari. If you are using a Kindle, be aware that you should be logged into your Amazon account in order to download. Go to encore http://encore.oslri.net (“catalog” on our website) or call your local library. For Foster Public call 401-397-4801, and for Tyler Free call 401-397-7930. To place a hold on an item, click on the title, select “Place Hold”, and enter your email address. You will be notified via email when your item is ready. You can check the status of your holds by logging in to eZone. No need to return your ebooks. They will automatically expire at the end of the lending period. You can renew an ebook once within three days of its due date. If you want to return an ebook early, some titles do have that option. You are allowed to check out as many as 8 titles at a time. Read anytime or anywhere. Just download it onto your computer or mobile device and transfer it to any ereader. Call or visit your local library and we can help you borrow an ebook or teach you to use your ereader. Audio books are recordings of books being read aloud by a voice actor or the author. Some are on the shelves of your local library in the form of CDs. Electronic audio books can be checked out via eZone (https://riezone.overdrive.com). Electronic audio books are marked with a headphone symbol below the item’s title on eZone. If it says “Place a Hold” instead of “Borrow” below the title, the item is checked out to other patrons. Check back at another time or place a hold on the title. To check out an electronic audio book, click on the title of the book and select “Borrow”. Type in your library card number and your PIN. Download the title onto your device or listen in your browser. A web browser is an application used to access and view websites. Common web browsers include Microsoft Internet Explorer, Google Chrome, Mozilla Firefox, and Apple Safari. No need to return your audiobooks. They will automatically expire at the end of the lending period. You can renew an audiobook once within three days of its due date. If you want to return an audiobook early, some titles do have that option. You are only allowed to check out 8 titles at a time. 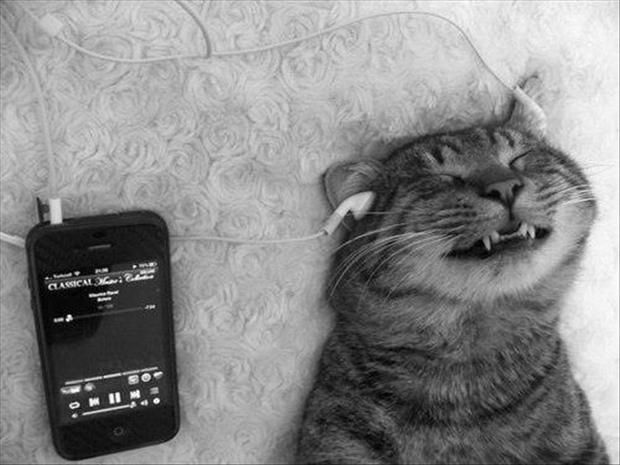 Listen anytime or anywhere. Just download it onto your computer or mobile device. Call or visit your local library and we can help you borrow an audiobook or teach you to use your mobile device. Streaming videos are online videos that you can watch instantly on your computer or mobile device. Online videos can be streamed using your library card at https://riezone.overdrive.com/library/screening-room. Sign in using your library card number and pin number on the screening room home page (see above). Click “Borrow” under the title you have selected. Click “Go to My Loans”. Select title and click on “Watch Now” to view. You can return a video when you are done watching it by going to “My Loans” and clicking on the return icon. There is no need to return the videos if you do not want to. The titles automatically expire at the end of the lending period. You can renew a video once within three days of its due date. You can check out as many as ten videos. Call or visit your local library and we can help you borrow an eZone video on your device or one of our laptops.